Attempted murder charges have been laid against two of three people believed to be involved in a shooting incident on the Montreal Lake Cree Nation earlier this month. Police say the investigation into the death of 25-year-old Trina Bird is still ongoing. Police have laid multiple new charges, including attempted murder, against two people allegedly involved in an altercation on the Montreal Lake Cree Nation earlier this month. A 41-year-old man and a 19-year-old man now face attempted murder charges in connection to an incident which left a 16-year-old in hospital and a 25-year-old Trina Bird dead. On Nov. 17 police responded to an alleged shooting in Montreal Lake. A suspect vehicle was identified and spotted near Christopher Lake. After a short chase on the road, the two men fled the vehicle but were eventually apprehended by police. Bird was found in the vehicle suffering from an apparent gunshot wound. Police tried to resuscitate her, but were unsuccessful and she was declared dead at the scene. The investigation into Bird's death and the altercation which took place on the reserve is still ongoing according to a police release issued on Nov. 29. The two men now face attempted murder charges, as well as theft of a motor vehicle and using a firearm during the commission of a crime. Both men also faced multiple charges related to the police chase following the incident. 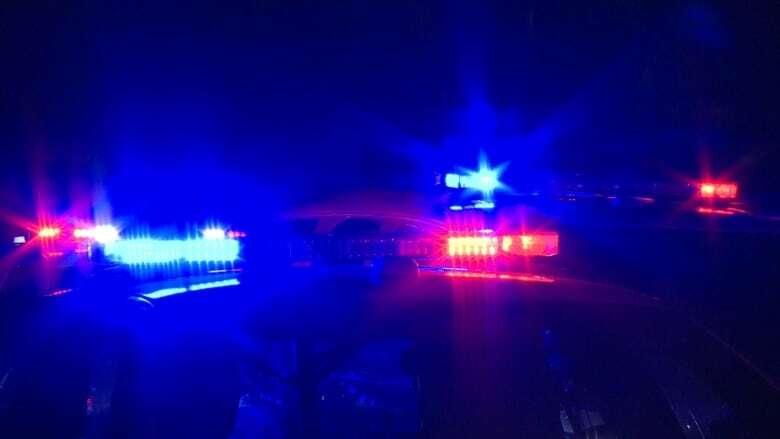 The 41-year-old man is also facing charges related to uttering threats while the 19-year-old is charged with breaching probation and possession of a firearm while prohibited. Both are set to appear in Prince Albert Provincial Court on Nov. 30.